Hello! 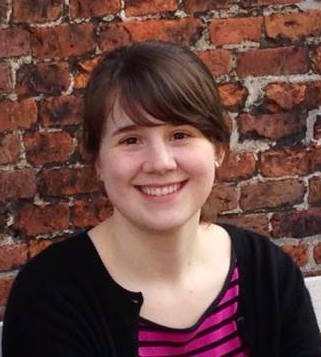 I’m Dr. Abigail (Abbie) Stevens, a National Science Foundation Astronomy & Astrophysics postdoctoral fellow at Michigan State University and the University of Michigan. I use rapid variability signals (called quasi-periodic oscillations, or QPOs) coming from material in the strong gravitational field close to neutron stars and stellar black holes, to probe how matter behaves in extreme environments and look for signatures of general relativity. Contact – many ways to contact me!